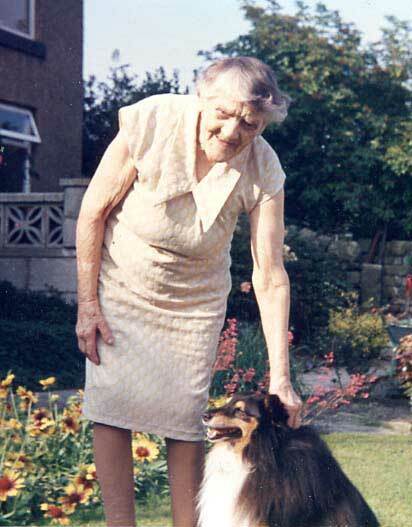 Ivy Vickers was born in 1894 at Holbrook, Derbyshire. She and her three siblings Charlotte, Eliza and Henry were bought up in the Belper Union Workhouse. She was living there during both the 1901 and 1911 census. Eventually she came to live in Crich where she became quite a village character. Well into her eighties she was still delivering the newpapers, probably making her the oldest paper girl in the country. In 1982 she was recorded for posterity by BBC Radio Derby talking about her early life living in Crich. Used to a life of hard work Ivy was working until her death in the 1980s; laterly as cleaner in the Kings Arms on the Common.